Wild Tigers – Wanted Dead or Alive? Apex predator within almost all of Asia’s remaining tropical and temperate forests, wild tigers are revered for their power, grace and beauty. So why does the world’s ‘favourite animal’ continue to be hunted, snared and poisoned? One reason is the money to be gained from the international trade for tiger skins and sale of their body parts. Another is conflict with humans as tigers’ territories are encroached upon and their natural habitats destroyed. 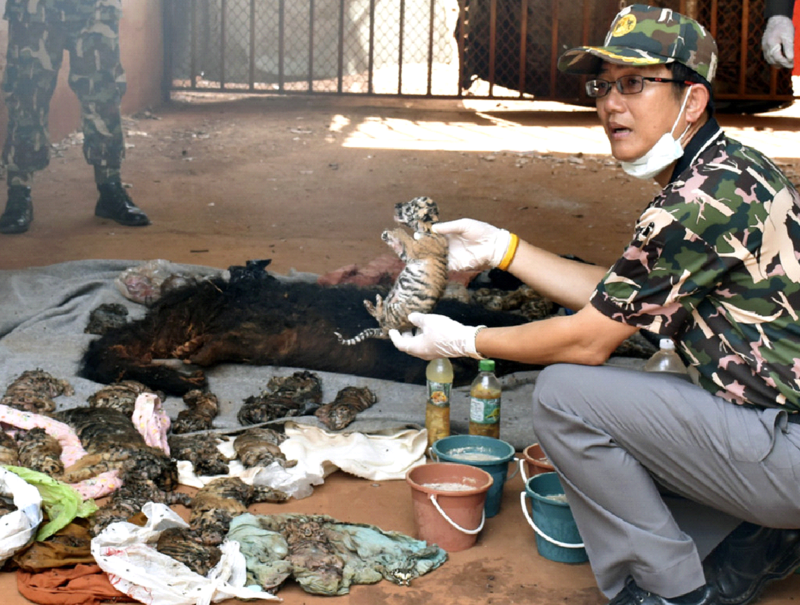 Dead wild tigers are a thriving business. The illegal sales of their skins, bones, claws and other body parts are worth tens of millions of dollars a year. This money fuels not only the poaching of wild animals, but also the development of commercial tiger ‘farms’. 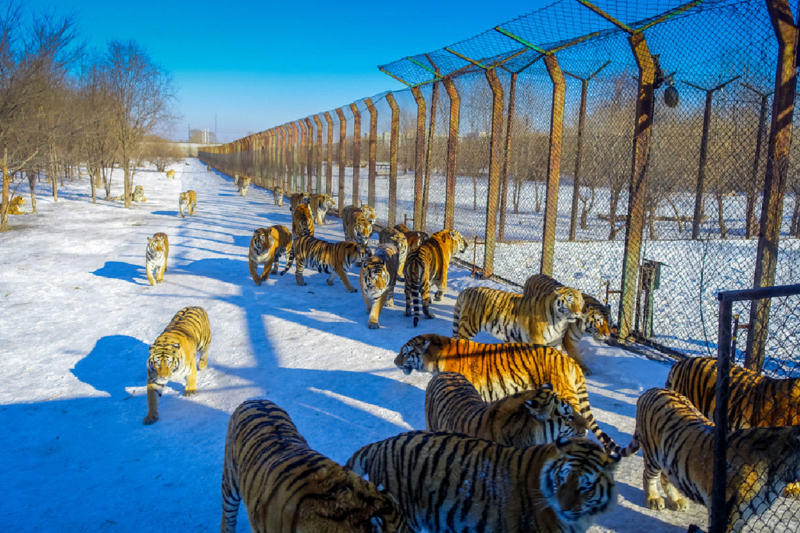 As many as 5,000 tigers are held captive in these Chinese farms, with the slaughtered often fermented in barrels to be made into tiger-bone wine. However, tiger-farming puts even greater pressure on wild tiger populations since Asian medicine believes products sourced from wild animals have greater potency than their captive-bred cousins. 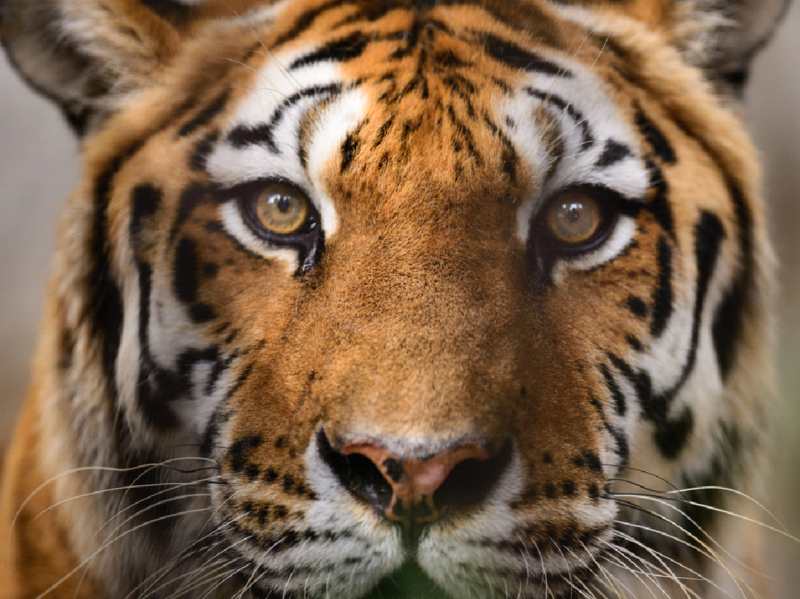 Beyond this madness, China’s wealthy elite are buying wild tiger products as investments, anticipating the wild population’s extinction and the financial rewards that outcome would bring. Furthermore, deforestation for the production of Palm oil continually erodes the wild tigers’ ranges making them even harder to protect. Tigers now inhabit less than 7% of their historic range and as their territories become smaller they become ever more vulnerable. (see rainforest blog). Solitary animals, they may wander many kilometres in search of prey that becomes scarcer as natural habitats are lost. This brings wild tigers into closer contact with humans who will poison them in retaliation for taking livestock, and then sell their carcasses into the illegal market. With these combined forces working against them, the global wild tiger population has declined from over 100,000 strong in the 19th Century to an estimated 3,000 left in the wild today. As wild tiger numbers reduce further, prices for tiger body parts inevitably increase, making illegal poaching even more attractive. As such, the methods poachers employ to hunt wild tigers are being continually refined in order to avoid detection and maximise profit. Locals are paid for information on when and where anti-trafficking patrollers operate, and where tigers may have been spotted. 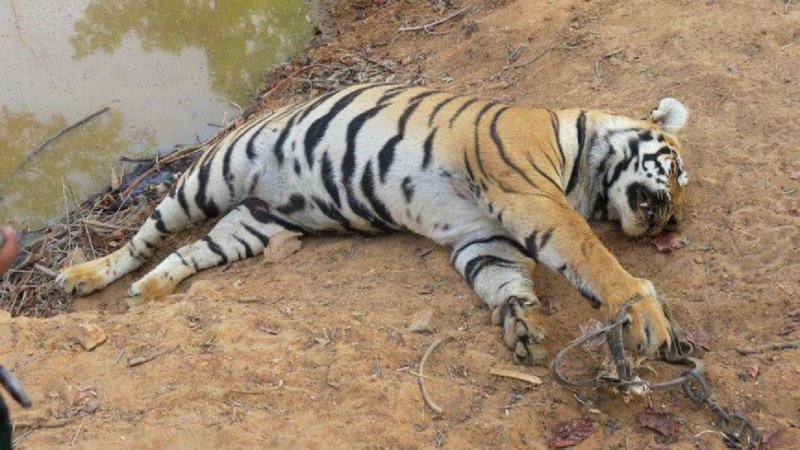 Once tracked, the tigers are killed by various means including poisoned baits, wire snares and iron traps. Since a bullet hole would de-value their magnificent hides, Tigers are rarely shot – unless by wealthy ‘trophy hunters’ seeking pleasure. If you think all of this paints the grimmest of pictures, you’re right. Tigers will not survive in the wild unless all of the threats against them are addressed. 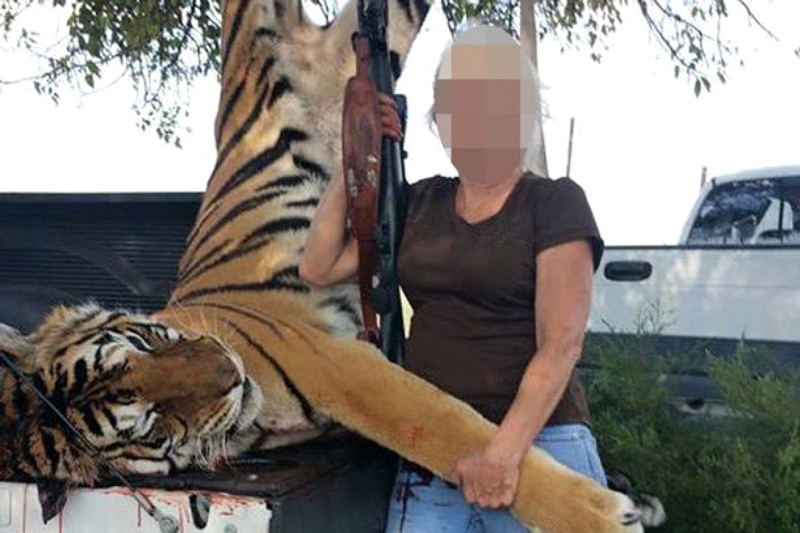 At the same time, the ‘farming’ of tigers for their body parts is a human barbarism beyond comprehension. It’s our shared responsibility to protect the world’s tiger populations. Through positive, collective actions we can help pull tigers back from the brink of extinction and close down tiger farms for good. Let’s make the world a better, kinder and safer place for all tigers. 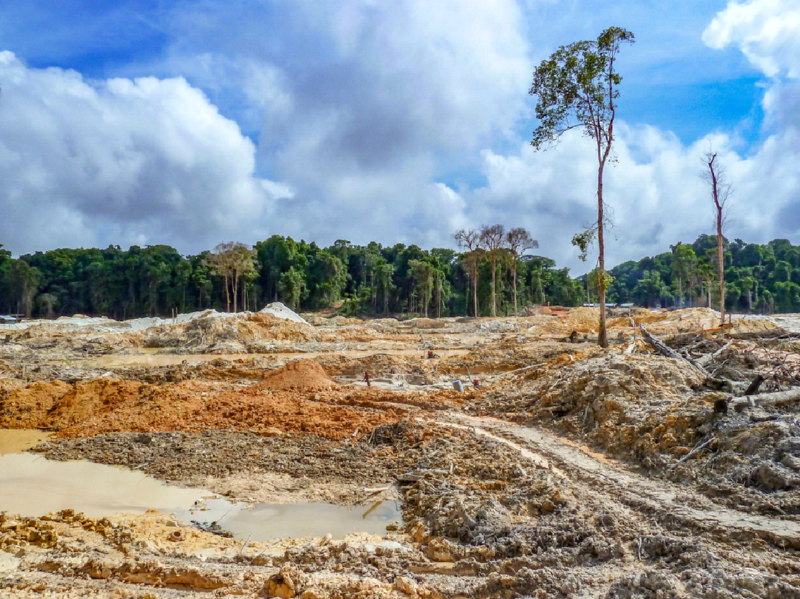 To find out about Salvari’s tree planting scheme to restore depleted rainforests and rebuild wild tiger habitats go here. To find out more about Salvari’s conservation partners go here.